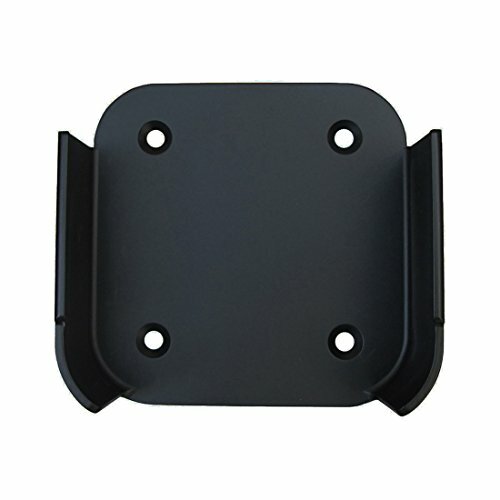 Apple TV Mount, Alotm Wall Mount Holder Bracket for Apple TV 4th Generation and 4K by Alotm at Home Entertainment Centers Online. Hurry! Limited time offer. Offer valid only while supplies last. ★ Fit --- Perfectly curved. Compatible with Apple TV 4th generation and 4k. ★ Function --- Mount and hold the Apple TV device on the back a of TV by double-sided adhesive tapes or on the wall/ceiling by screws. Drop protection for the Apple TV from all directions. ★ Installation --- Gently bend the silica corner and put the Apple TV into the bracket. ★ Material --- Made from silica and polycarbonate. Durable and 100% guaranteed not to scratch the Apple TV device. View More In Satellite Dish Mounts. If you have any questions about this product by Alotm, contact us by completing and submitting the form below. If you are looking for a specif part number, please include it with your message.